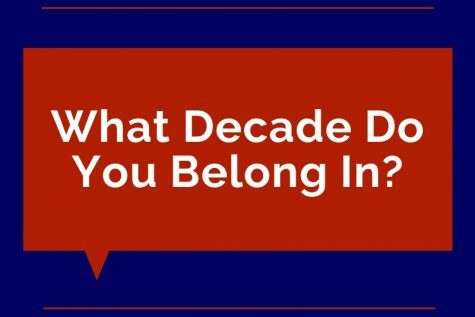 Quiz: What is your style? 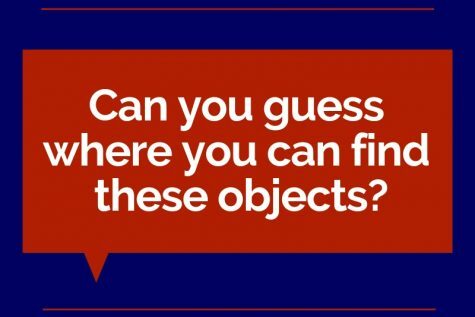 Quiz: Can you guess where you can find these objects? 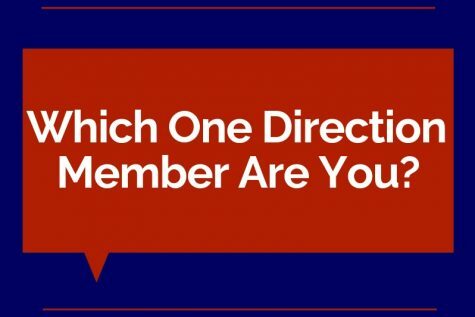 Quiz: Which One Direction member are you? 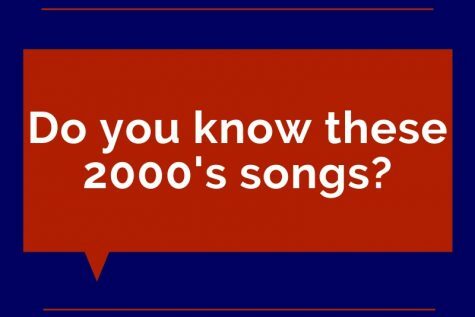 Quiz: Do you know the lyrics to these 2000’s songs? 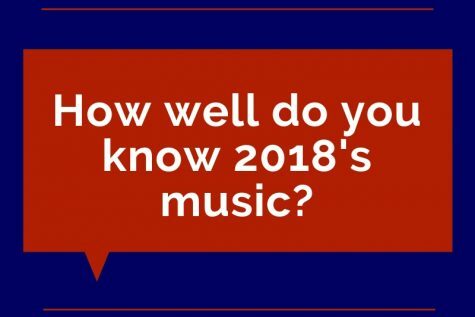 Quiz: How well do you know 2018’s music? 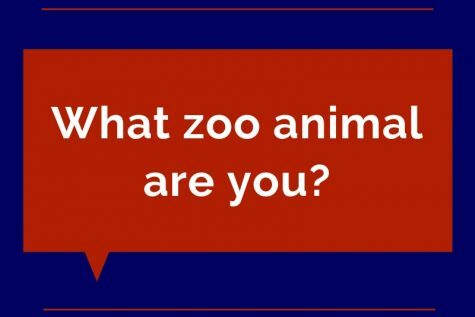 Quiz: What zoo animal are you? 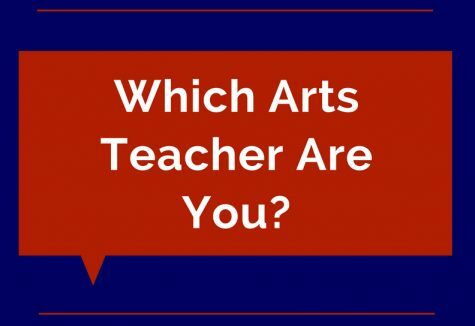 Quiz: Which arts teacher are you? 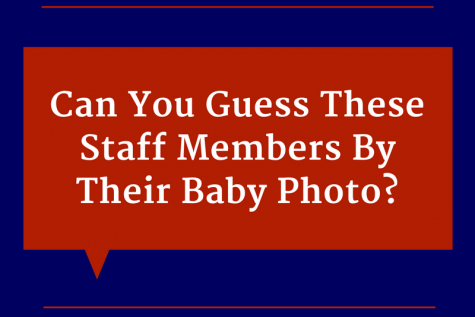 Quiz: Can you guess these staff members by their baby photos?